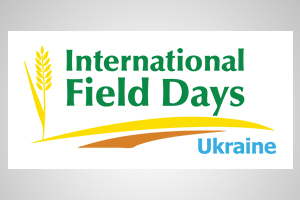 Jointly organised by DLG Ukraine and IFWexpo Heidelberg, DLG Field Days are an established innovative platform and meeting point for farmers and consultants, as well as producers and distributors of seeds, fertilizers, plant protection products and machinery. Modern plant varieties, new means of production, improved cultivation methods, live demonstrations of agricultural machinery and the latest research findings will be presented. All this will make the Field Days on Ukrainian black soil a unique experience for the 5,000 visitors that are expected at the event.